individuals apply for immigration benefits. We are fully licensed and insured. The immigration system in the United States is more complex than it should be. It's not easy to navigate on your own. When you hire us, we provide you with honest, legally correct advice and high quality work product. 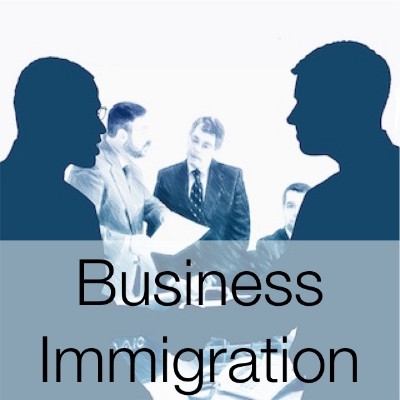 We are a boutique immigration firm that believes in technology. Our clients are not just local, they are all over the world. Only a highly qualified and knowledgeable professional will work on your case.